There’s really no arguing it: plants make you happier. In Dallas, our office is thoroughly decked out in green. When you add touches of nature to an office place, you nurture a more productive, more creative, and more energetic space. 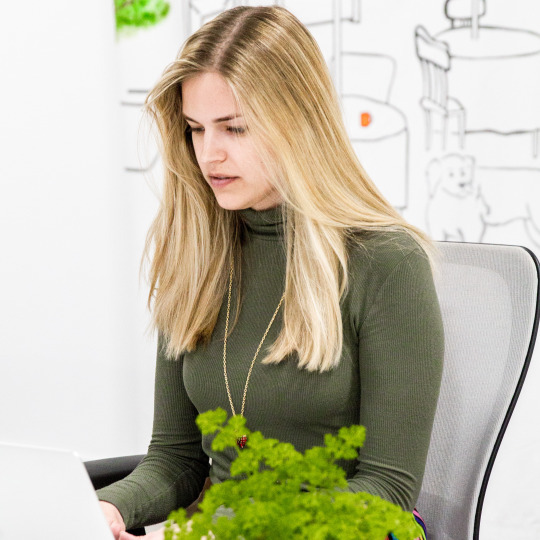 In fact, having plants in your workspace are proven to reduce tension and anxiety by 37%, reduce depression by 58%, and decrease fatigue by 38%. On the other hand, productivity jumps 15% when you have potted plants around. Side benefits? Cleaner air, lower noise levels (plants absorb sound), and a more attractive office space. Plus, plants boost creativity! When you look at nature, your brain begins processing information differently, spurring new ideas. So, yes. 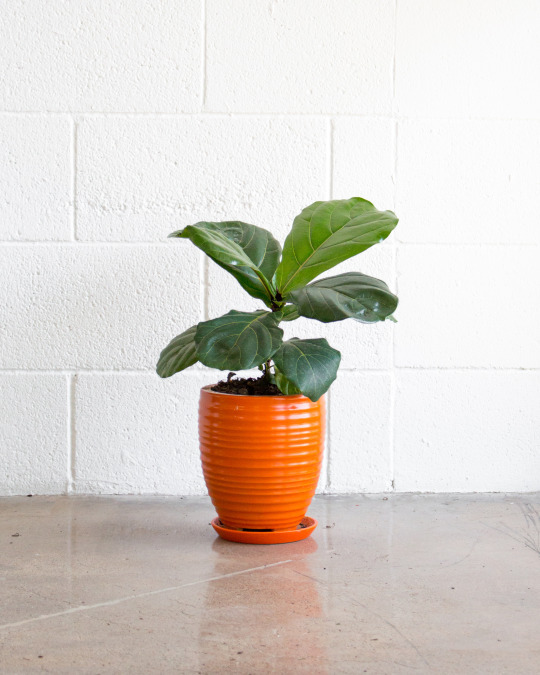 By bringing plants into your office space, you’re guaranteed more happiness. But don’t take our word for it! 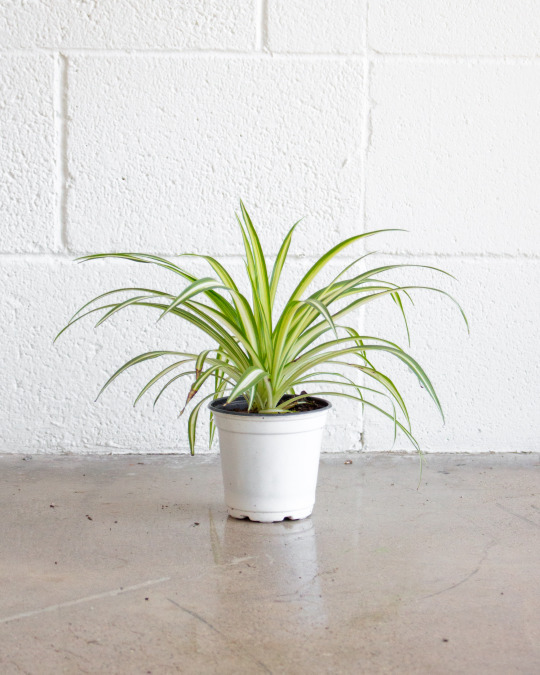 Here are three plants you should try out in your office. It’s leafy green greatness at its finest. A Fiddle Leaf Fig’s large, lush leaves and sculptural appeal are the perfect touch to your office space. Simultaneously quirky and elegant, these beauties are a fun way to inspire creativity and joy. Spider plants are an indoor-plant grower’s bread and butter. These air purifying beauty’s are exceptionally durable—they’ll tolerate artificial and bright light, but never need full sun, making them ideal for office spaces. It’s green simplicity that’ll give back. This parsley herb garden kit is the best kind of greenery. It’s easy-to-grow, smells divine, and hosts a bright green flavor. These ruffled leaves have stunning ornamental appeal and fun addition to your desk. 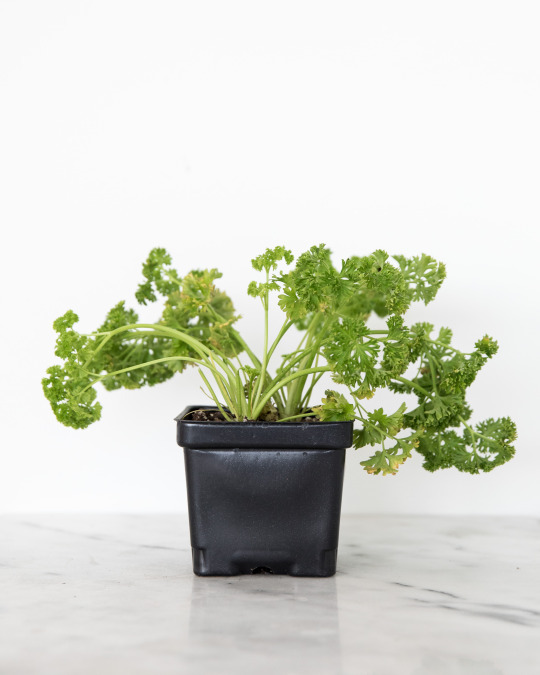 Plus, this parsley kit comes with with a farm-grown herb plant, a root boost, a beautiful bamboo planter, and a Grow Pro membership. Every single one of these green beauties has a home in our office, and they definitely make our workday happier. So, pick your greenery of choice and get decorating. You’ll love how your plants make your office space feel.